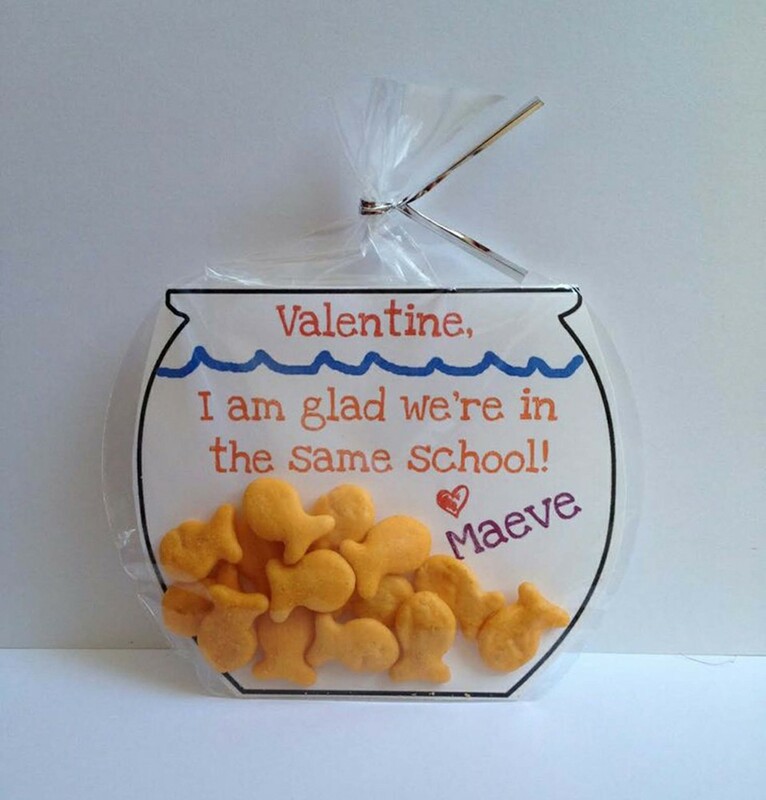 Between parents buying cards and gifts for their kids to take to their classmates and teachers and couples spending money on gifts, cards and/or dinners Valentines day can get expensive! During holidays many get caught up with the gifts and spending and forget about the true meaning of the holidays; being with those you love. 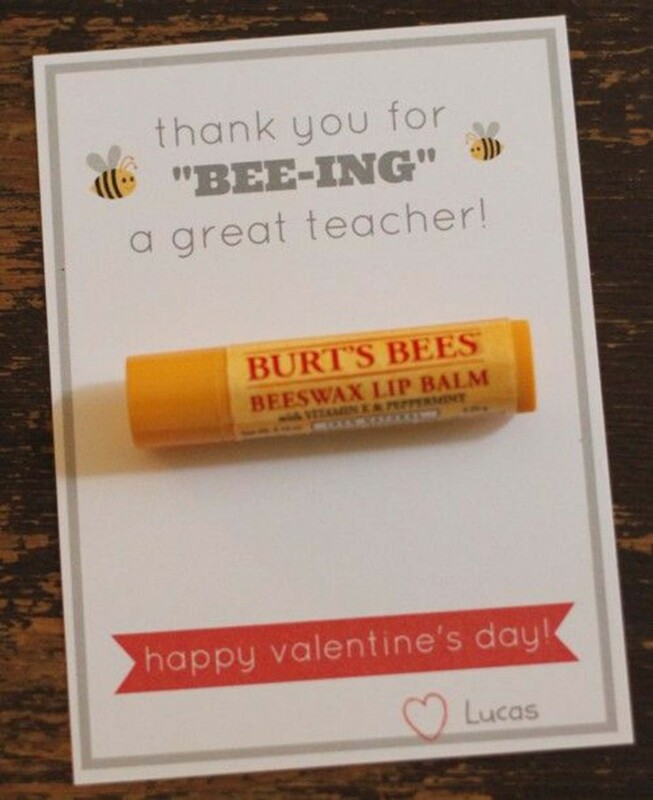 This is especially true for Valentines day since it has evolved to be more of a celebration of those we care about in general. 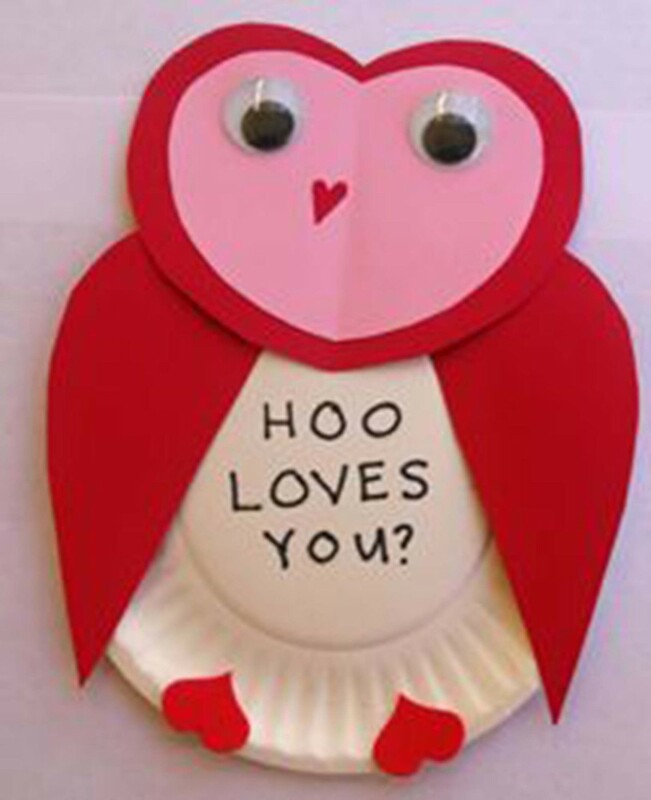 We’ve put together some cool DIY crafts to help you express your Valentines day wishes without breaking the bank! 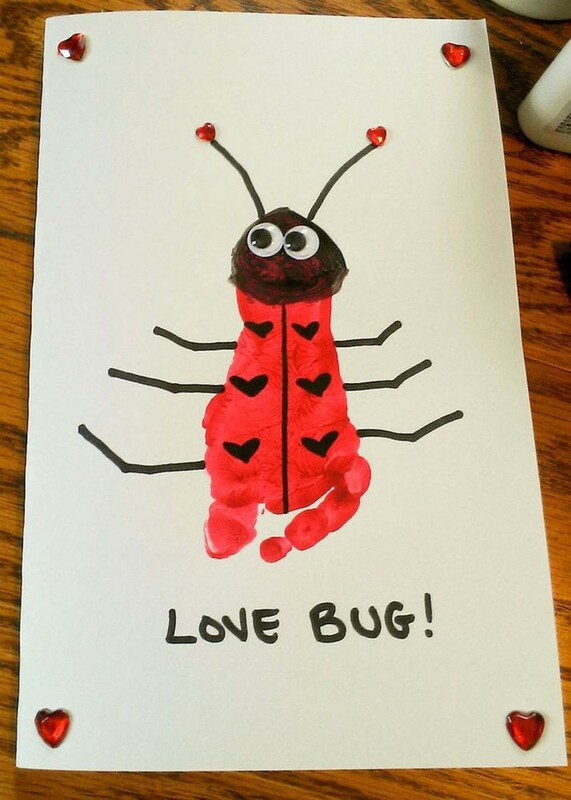 Using a piece of construction paper and an ink pad make thumbprints on the card. 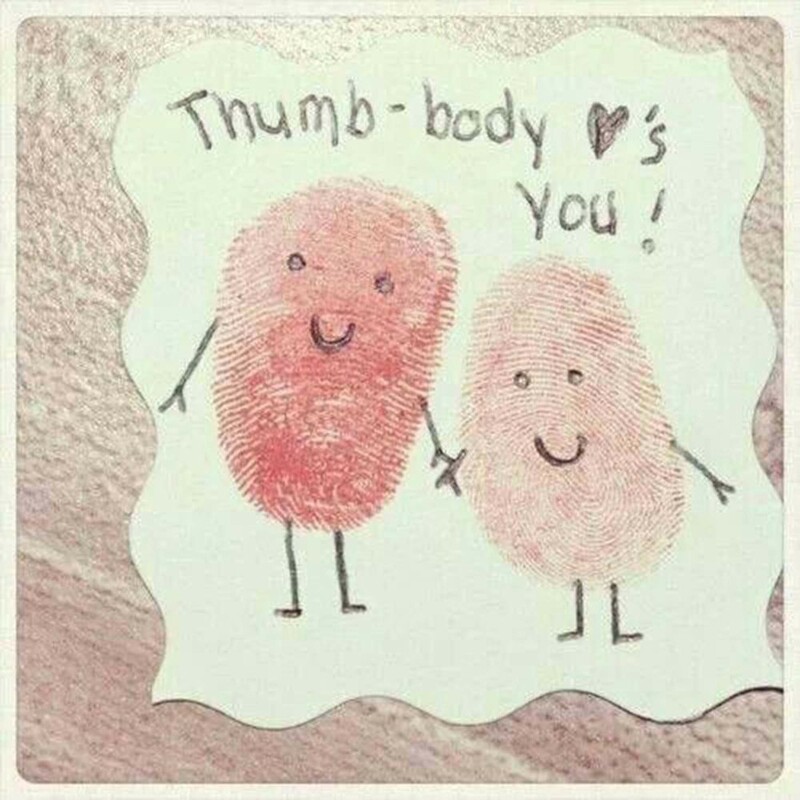 using markers or crayons turn the thumbprints into “people”. 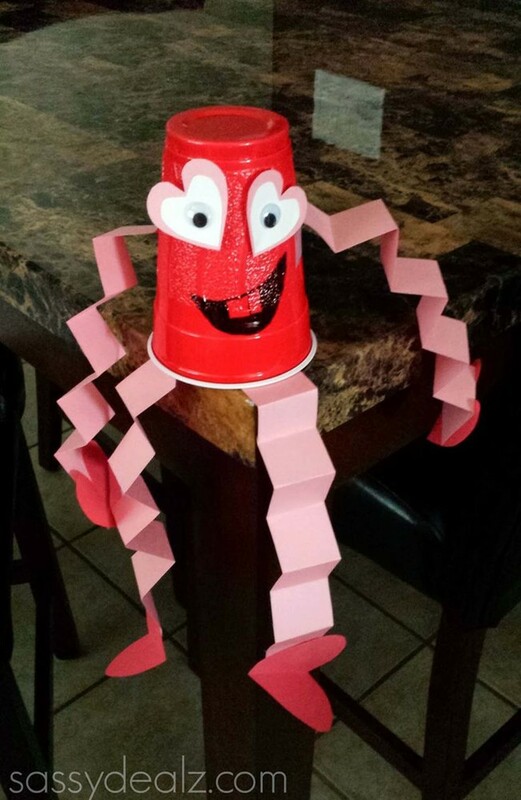 Write the phrase “thumb-body loves you!” Decorate as you like. Glue several po9pcicle sticks together side by side. Color or paint as you like. 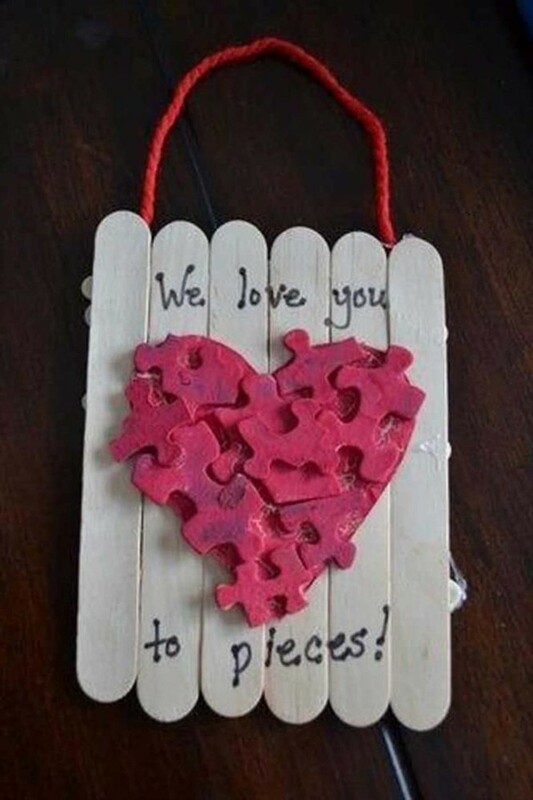 Glue a piece of string to the back of the popsicle sticks to create a hanger. 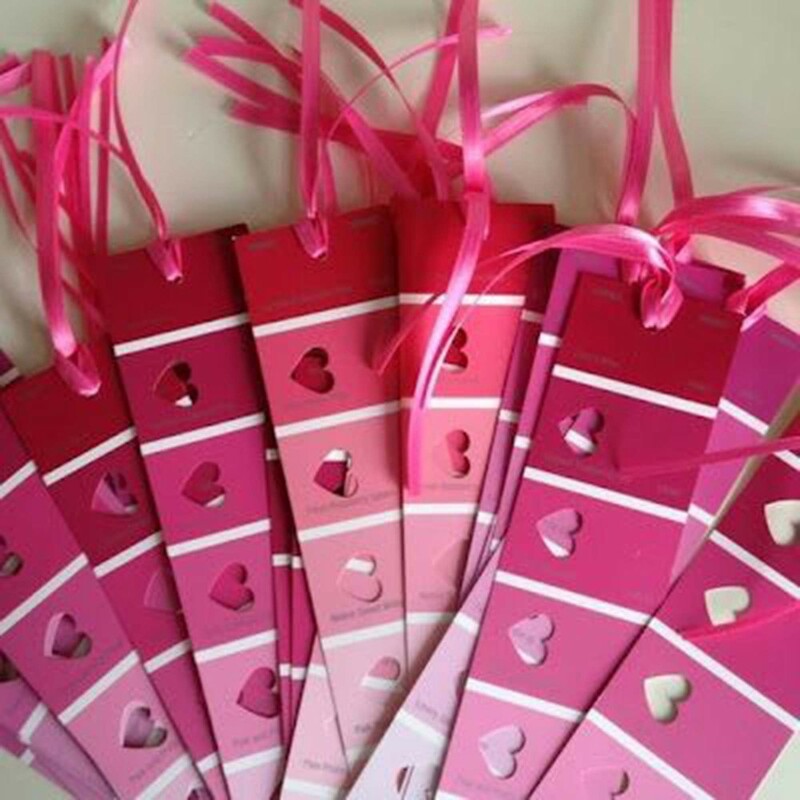 Decorate the fence with hearts, phrases, etc. Decorate as you like. 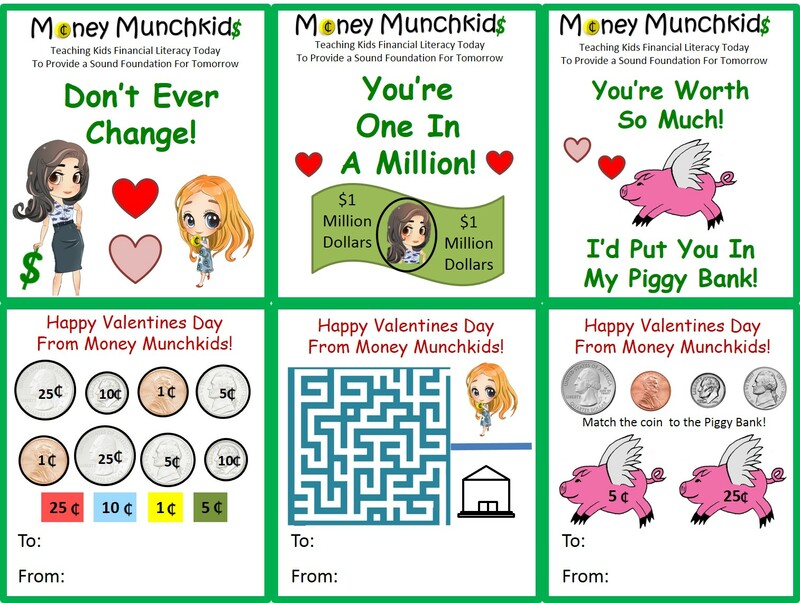 Download our valentines cards and get million dollar smiles! 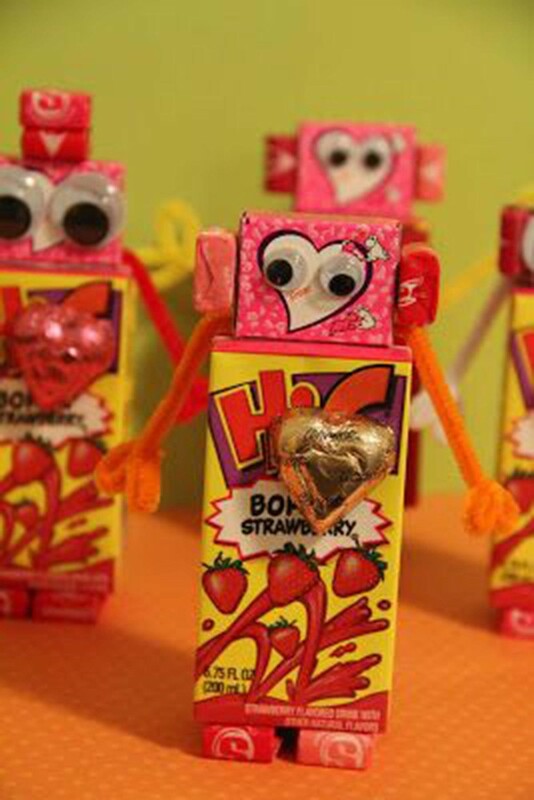 Here’s a few more cool, and money smart, Valentine’s day ideas!